Tom Ford beauty is probably one of the most luxurious makeup line out there. 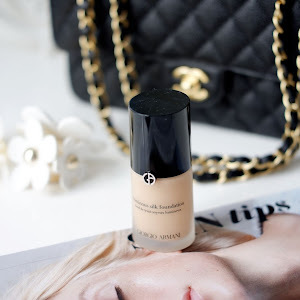 I definitely don't shop Tom Ford makeup regularly, but when I do, I put a lot of thought and research into what I buy. I have been eyeing these cream eyeshadows for so long. 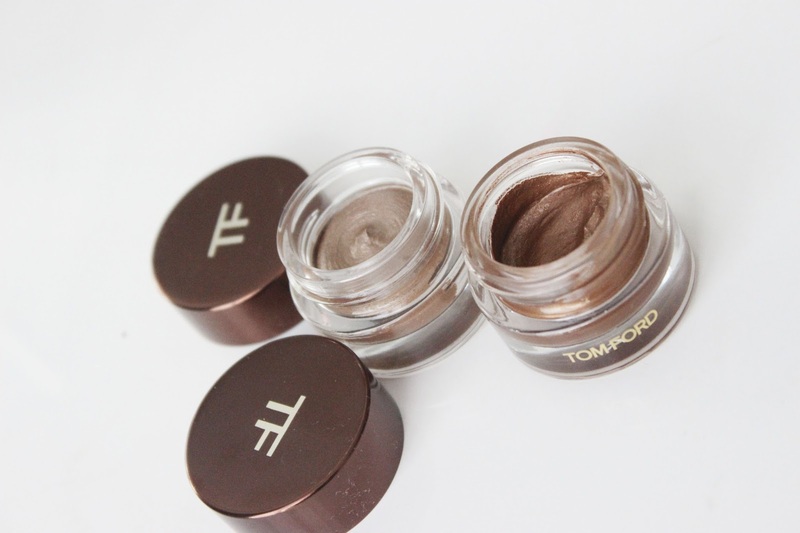 First, because if you know me, you know I love my cream shadows, and second; because Tom Ford's cream eyeshadow formula is known to be unique and they have some beautiful shades in their colour selection. 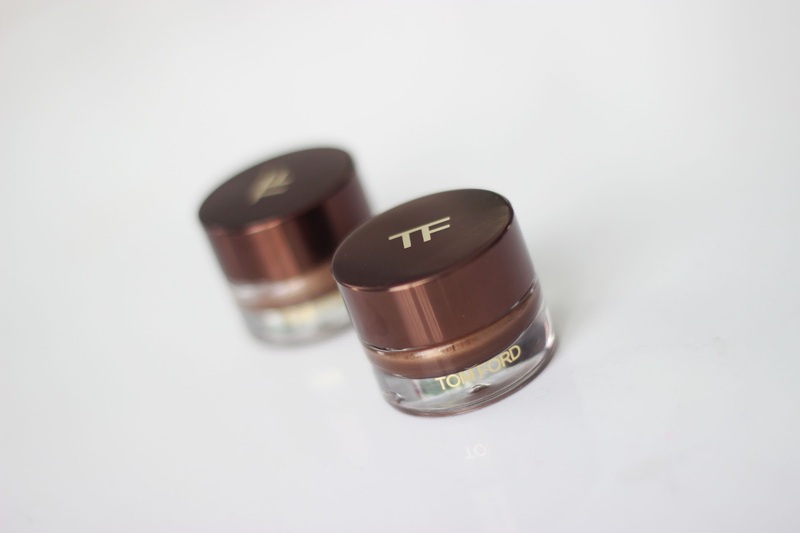 They are also very pricey (as expected from Tom Ford), and these cream eyeshadows are pretty difficult to find. Last time I checked, these shadows are still available on Tom Ford's website so there is definitely a chance for you to find some of these from other places. 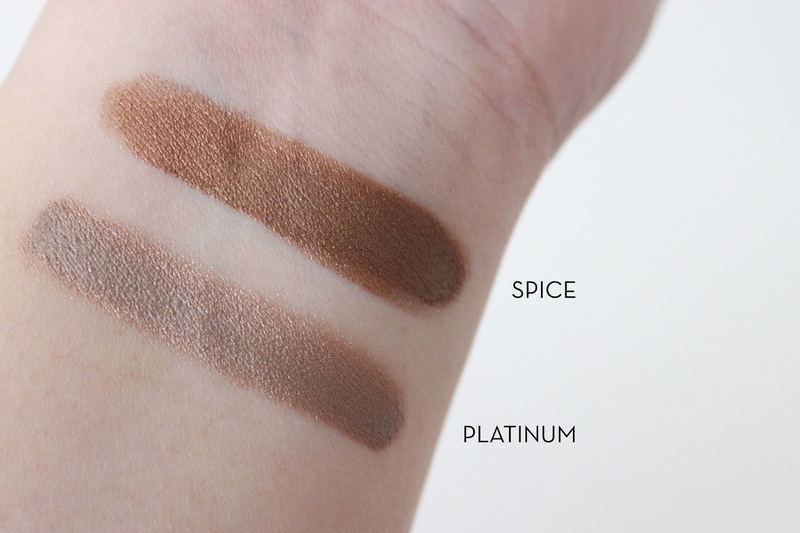 Also, they sometimes come out with several limited edition shades, the next time they do this will help you to know what to expect in terms of formula. 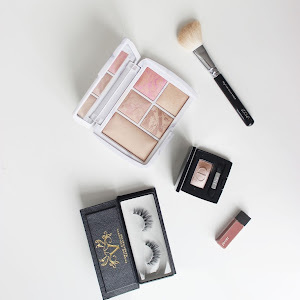 I want to help you decide if these eyeshadows are for you, since it is an investment and of course you want to make sure that you spend your money on something that you will love. 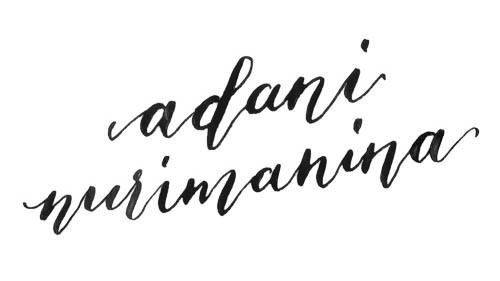 There is really nothing I can say about these products other than that they are excellent products, with excellent formula, unique texture, and beautiful colours. They are exactly what I expected. What I love about Tom Ford is when you buy their makeup products you don't only buy their name, but you actually get high quality products, some of them are one of a kind and you don't get that level of quality with other products. 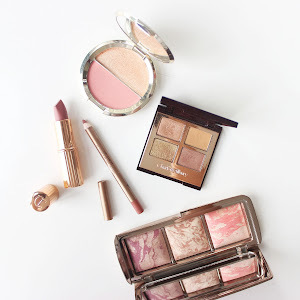 These products in these particular shades have hit that sweet spot for me. Texture: They have a very unique whipped, fluffy, mousse-y texture. They are more emollient and slippery than the average cream shadow. They measure the amount of product in milliliter and fluid ounces instead of the usual grams, meaning they are more liquid than solid. 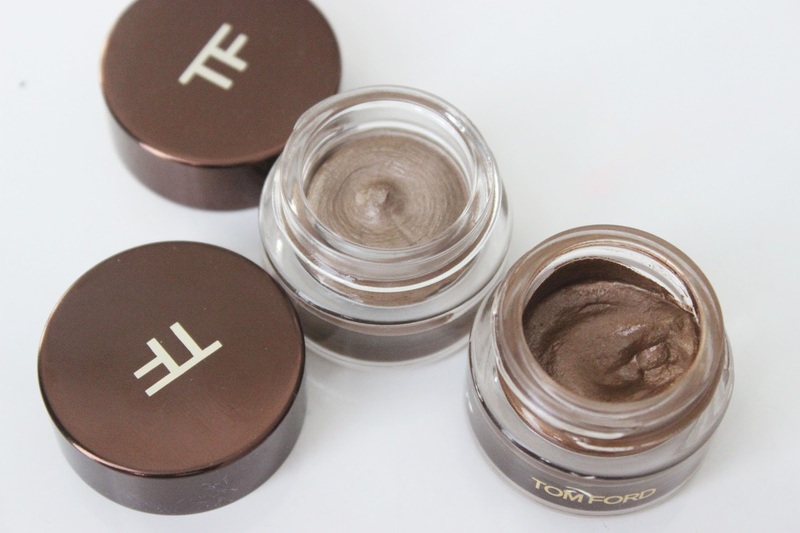 I find that people say the texture is most comparable and similar to Charlotte Tilbury's cream eyeshadows, which is understandable because Charlotte used to help Tom Ford with their makeup line. Pigmentation: SUPER. 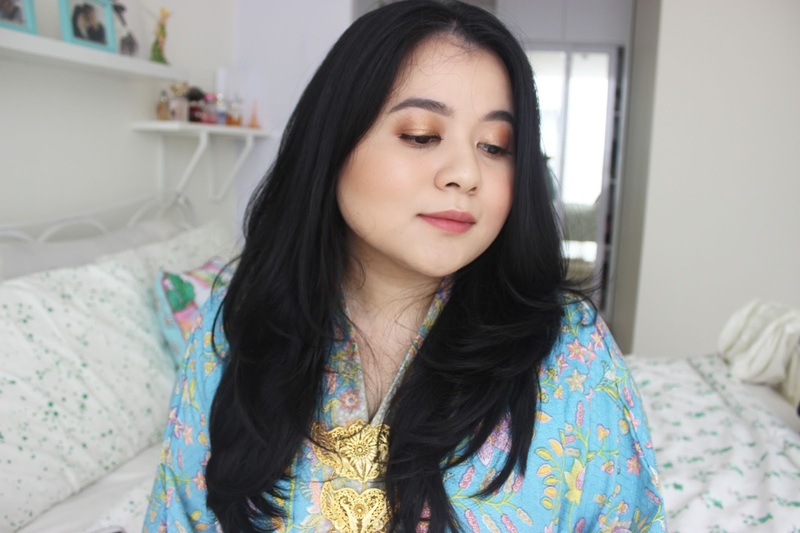 They are so concentrated and pigmented that you almost have to be careful with how much you pick up, because if you pick up too much it can ruin your look. So I definitely suggest use very little amount at a time, and build up as you go. 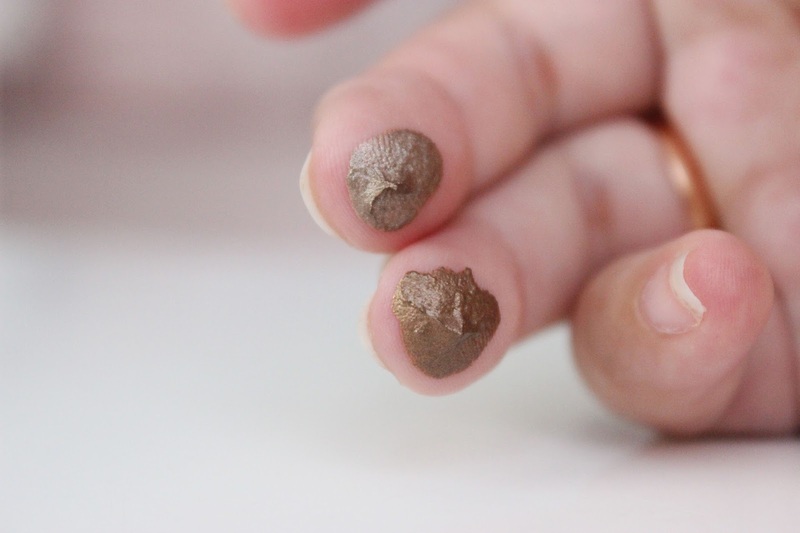 I always pat them on my eyelid using my finger and then blend the edges using a fluffy brush. They are very opaque and not patchy even after blending them with a brush. Formula: These cream eyeshadows take a little time to dry down, so you have time to play with it and blend it to perfection. They build up nicely, they also don't settle in my crease lines. They are not sticky and are very smooth. 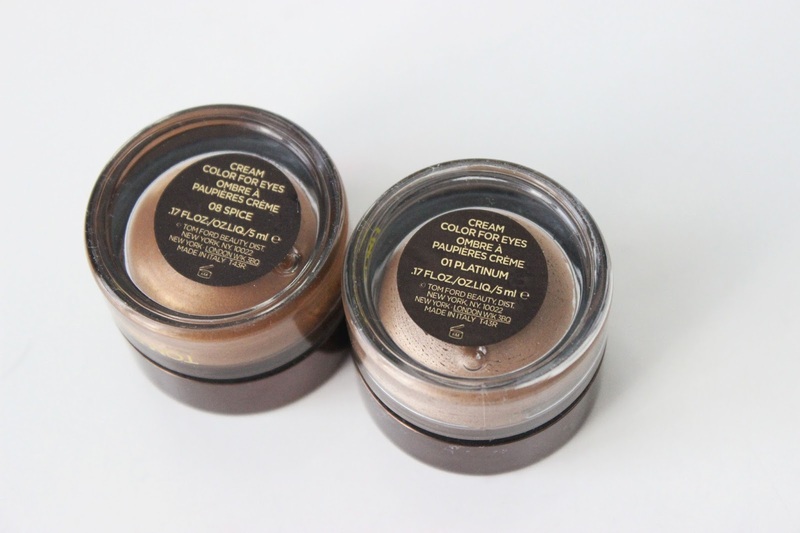 Both of these shades have an elegant sheen finish and not sparkly (not that I mind sparkles myself!). 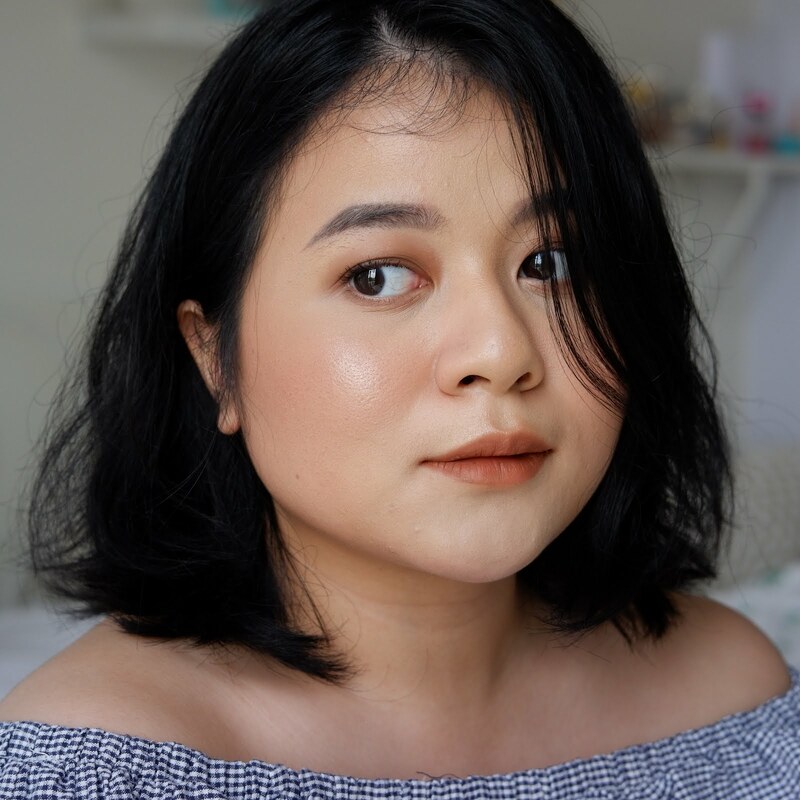 They hit the light beautifully and some of them have a more contrasting shift than others, however, both of the shades that I have are more subtle because I want something more natural for everyday use. Longevity: They last all day long without creasing or fading. I am seriously impressed. They stay on evenly until the end of the day. Spice is a warm golden bronze colour that I find quite unique despite the standard description (I am so bad at describing colours!). Something about the undertone, the sheen, just gives your eyes a little bit of an edge while still being natural. I am so in love with this shade. Blended out with a little bit (who am I kidding, I mean A LOT) of mascara and I'm out the door. Platinum is a very wearable, beige taupe shade with a neutral undertone. Under certain lighting it leans more warm, in others it leans more cool toned. It is a pretty shade, but I don't find it to be ultimately unique. If you want a colour that suits every blusher and lipstick, then this is for you. If you can only get one, I would say get Spice.